BEHOLD! 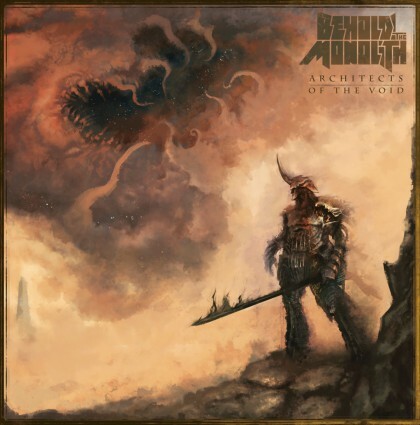 THE MONOLITH released its third full-length album, Architects of the Void on September 30, 2015. Stream the album in its entirety here. Purchase Architects of the Void on CD and vinyl at http://beholdthemonolith.storenvy.com/. Architects of the Void follows critically acclaimed 2012 release Defender, Redeemist and marks the debut of vocalist Jordan Nalley who took the reigns following the tragic 2013 death of Kevin McDade in a car accident. 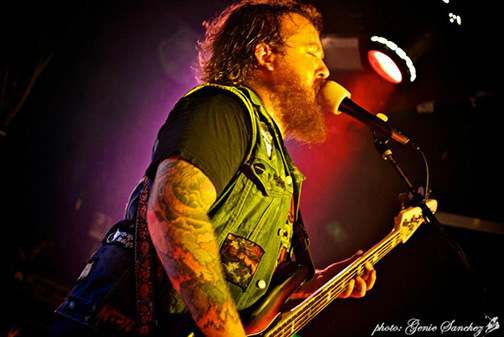 The album is the first for new bassist Jason “Cas” Casanova (SASQUATCH). The album artwork was created by Dusty Peterson (Bloodbath, Six Feet Under, Oceano). LONG LIVE BEHOLD! THE MONOLITH. Los Angeles Stoner/Doom Metal band BEHOLD! THE MONOLITH will embark on a European tour with CHRCH. The tour launches at the end of this month and goes through mid-April with dates in Italy, France, Belgium, Switzerland, Germany, and The Netherlands. Visit this location for more tour info. BEHOLD! 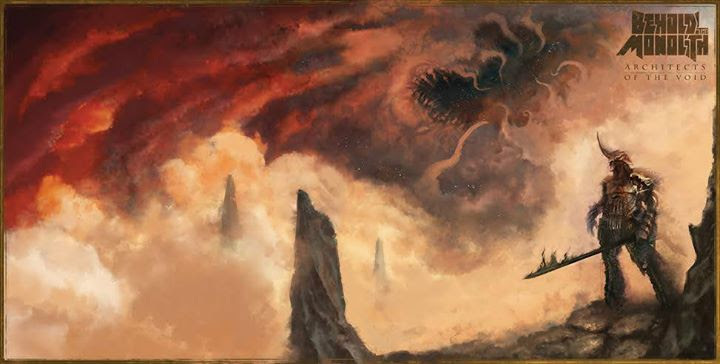 THE MONOLITH released its third full-length album, Architects of the Void on September 30. Stream the album in its entirety here. Purchase Architects of the Void on CD and vinyl at http://beholdthemonolith.storenvy.com/. Architects of the Void follows critically acclaimed 2012 release Defender, Redeemist and marks the debut of vocalist Jordan Nalley who took the reigns following the tragic 2013 death of Kevin McDade in a car accident. The album will also be the first for new bassist Jason “Cas” Casanova (SASQUATCH). The album artwork was created by Dusty Peterson (Bloodbath, Six Feet Under, Oceano). Los Angeles Stoner/Doom Metal band BEHOLD! THE MONOLITH will release new album Architects of the Void September 29 on CD, digital, and vinyl formats. The album can be pre-ordered at this location. The band has posted a video of its March 18th performance at Los Globos in L.A. Check it out at this location. REST IN PEACE, KEVIN MCDADE. The new album will mark the debut of vocalist Jordan Nalley who took the reigns following the tragic 2013 death of Kevin McDade in a car accident. The album will also be the first for new bassist Jason “Cas” Casanova (SASQUATCH). Los Angeles Stoner Metal band BEHOLD! 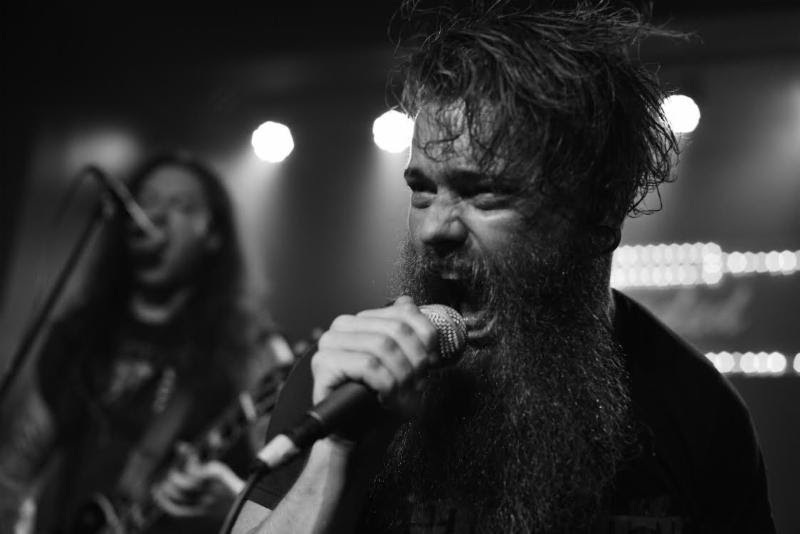 THE MONOLITH have announced the addition of vocalist Jordan Nalley to their ranks. 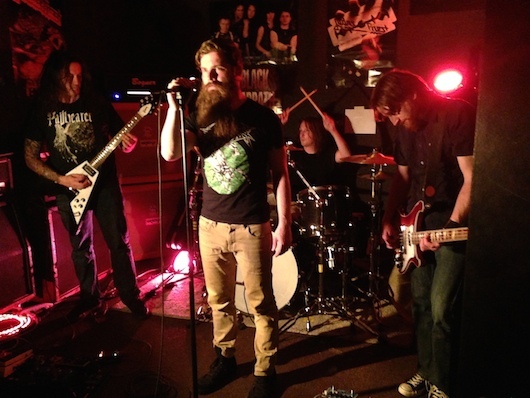 Nalley joined the band following the tragic loss of bassist/vocalist Kevin McDade. 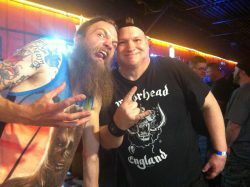 Guitarist Matt Price comments: “I met Jordan through some friends at a Mastodon show. Came to find out we had a few mutual friends and that he was a vocalist and actually did a bit of vocal coaching for the heavier styles at Musicians Institute. Read more on the new BEHOLD! THE MONOLITH line up at GeeksOfDoom.com. Kevin McDade died as a result of an auto accident on Friday, June 21st. He was 29 years old. 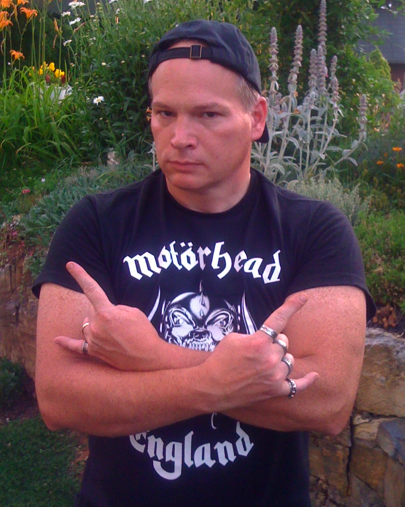 Stone Says: The Metal Odyssey family expresses condolences to the family, girlfriend, bandmates, friends and fans of Kevin McDade.